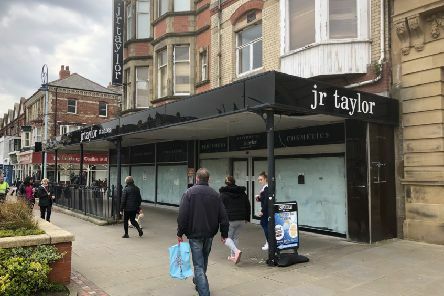 The former JR Taylor building in St Annes has made available for sale for the first time – at offers over a cool £1million. 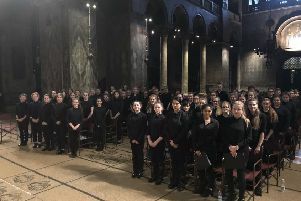 A party of 80 youngsters from Fylde’s biggest school returned this week from a music department trip which included singing inside one of the world’s great landmarks. 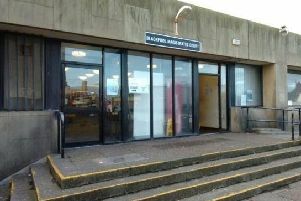 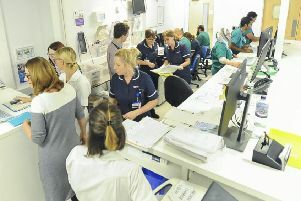 The results of a staff survey at Blackpool Victoria Hospital and Clifton Hospital are “disappointing and show a decline in performance overall”, a new report said. 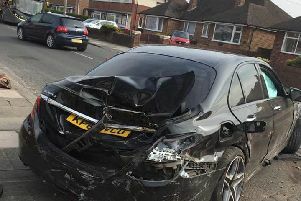 A hit-and-run driver who abandoned a wrecked Mercedes in the street is being hunted by police. 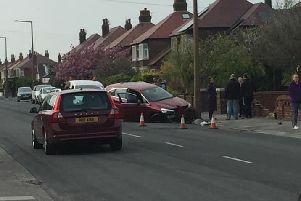 A dramatic crash involving two cars closed Church Road, St Annes this afternoon. 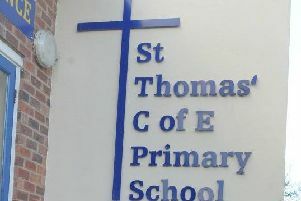 A Fylde school has maintained its ‘good’ status after its latest Ofsted inspection. 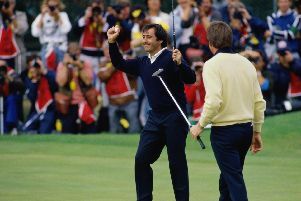 The green at Royal Lytham and St Annes Golf Club has certainly seen some historic moments. 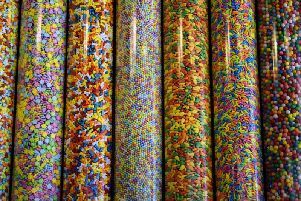 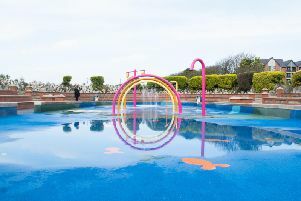 Fylde’s latest seafront feature has the potential to be a prime attraction this summer and for years to come. 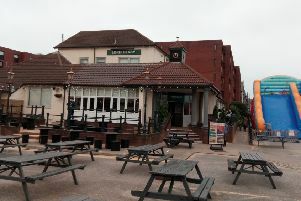 The Lord Derby’s location in St Annes could hardly be more ideal. 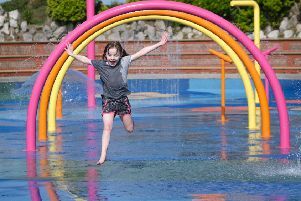 The eagerly awaiting splash park on St Annes' Promenade officially opened this week. 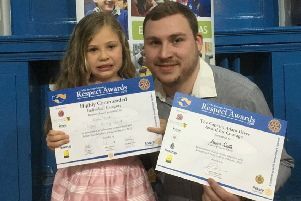 A brave five-year-old Fylde girl saved her father’s life after he collapsed at home. 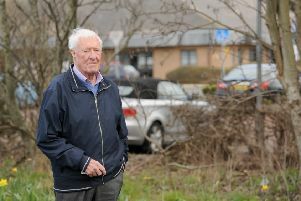 A group of Fylde residents are calling for the restoration of a ‘screen’ of trees and bushes between their homes and busy Clifton Hospital. 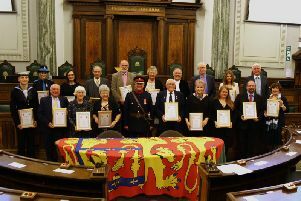 Highly valued members of the community have been honoured by the High Sheriff of Lancashire, Anthony Attard at his awards ceremony at County Hall Preston. 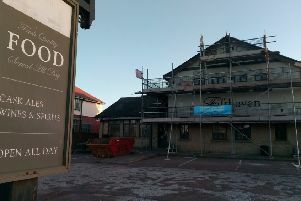 A landmark Fylde pub is set to reopen its doors after two and a half years. 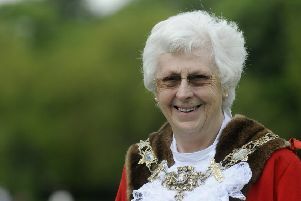 Tributes have been paid to former Fylde mayor Christine Akeroyd, who has died after illness, aged 78. 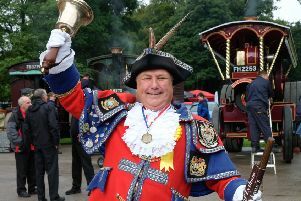 Oyez, Oyez! 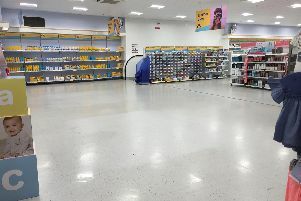 It’s the end of an era in Fylde. 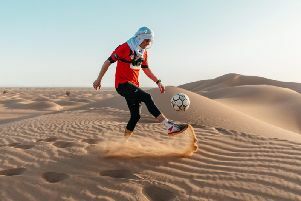 A freestyle footballer has travelled 60 miles across the scorching Sahara desert - doing keepie uppies every step of the way.